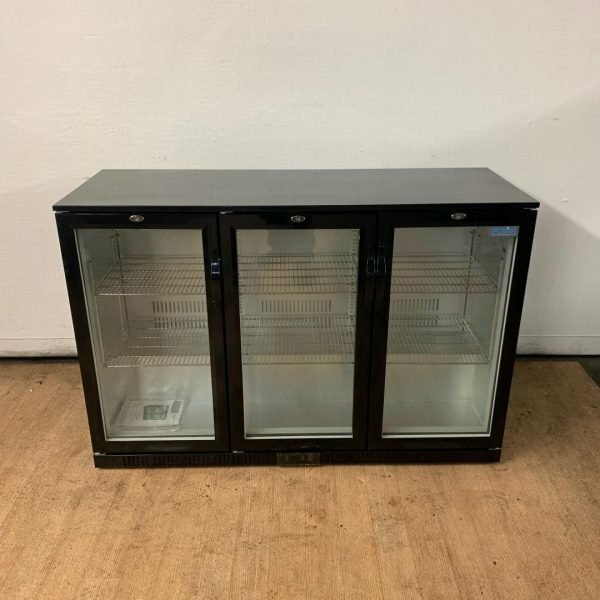 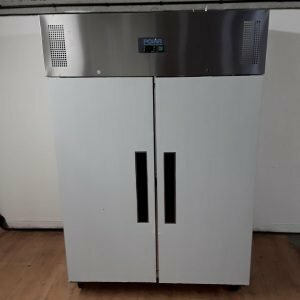 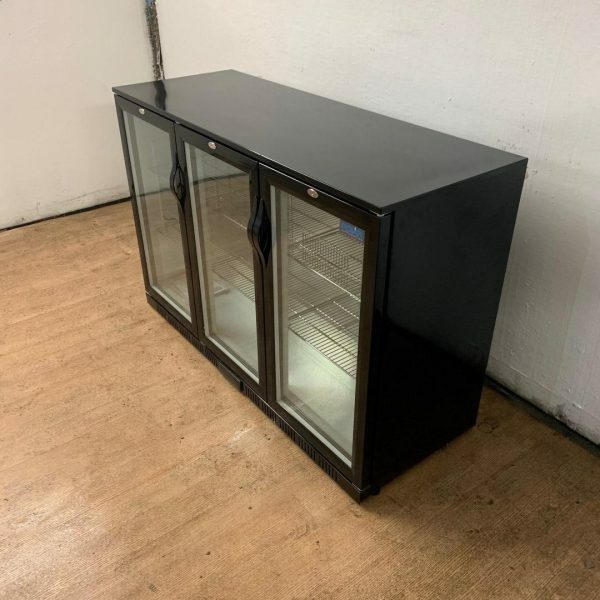 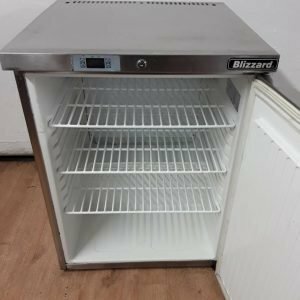 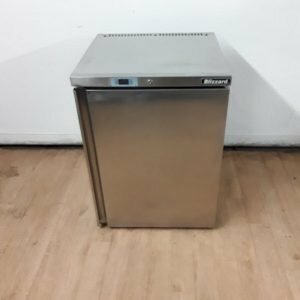 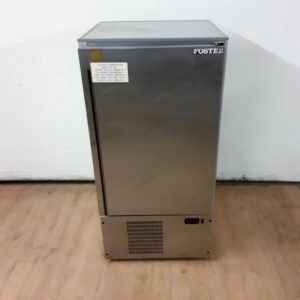 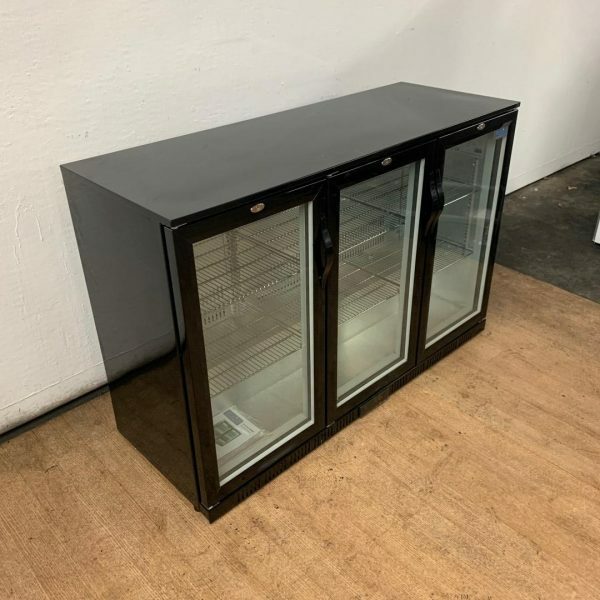 With its vast capacity over six sturdy adjustable shelves, the Polar hinged triple door beer fridge is perfect for larger bars or pubs. 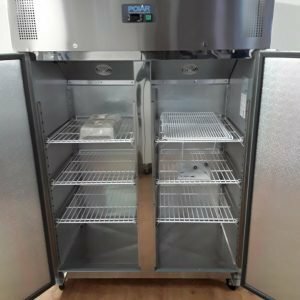 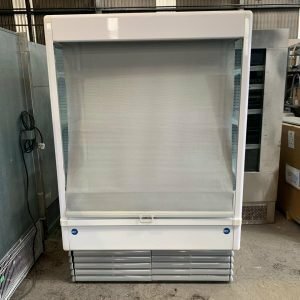 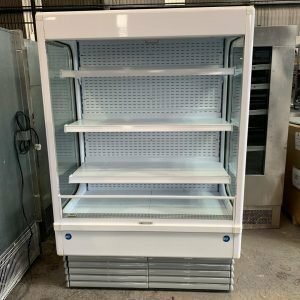 With double-glazed doors and energy-efficient LED lighting, this multipurpose chiller ensures the contents look their best to maximise sales. 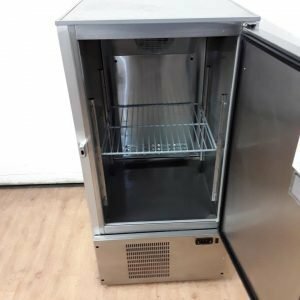 Effective chilling performance and user-friendly controls – great for everyday professional use.